The V-35 has a precision curved end at an angle of 35 degrees. Its clamp-like head helps to gain control over fine diameter lash extensions (such as 0.05, 0.06, 0.07) for an easier multi-lash pick up. 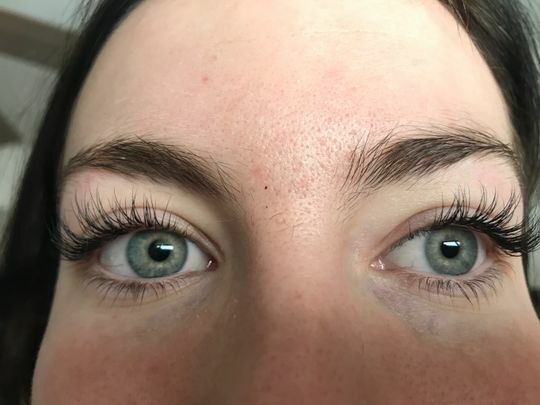 I have been using Sugar Lash products in my lash room for a couple yrs now and I am so impressed! I love that the adhesive is so versatile and the retention is amazing! There tweezers are easy to hold and comfortable to use! These are my go to volume tweezers. 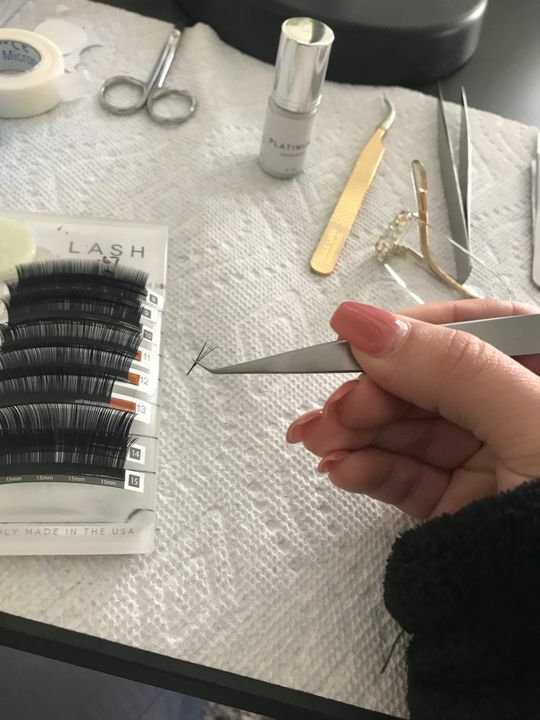 When grabbing those .06 lashes you need that death grip, and I was not let down! Very easy to clean and comfortable handle! I also use for classic. I think I might purchase one more just Incase. Thank you sugar lash! You are so very welcome Amanda! We are so happy to hear your feedback, this is brilliant news! These tweezers are amazing. 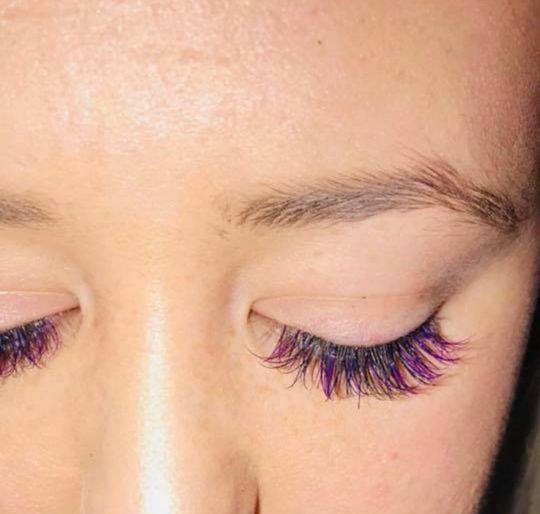 They grip the lashes very easily and make pick-up much smoother. I think I've found my forever tweezers! We agree! Fabulous photo Payton! Great tweezers for making lashing easier! Excellent! Thank you for your Feedback!